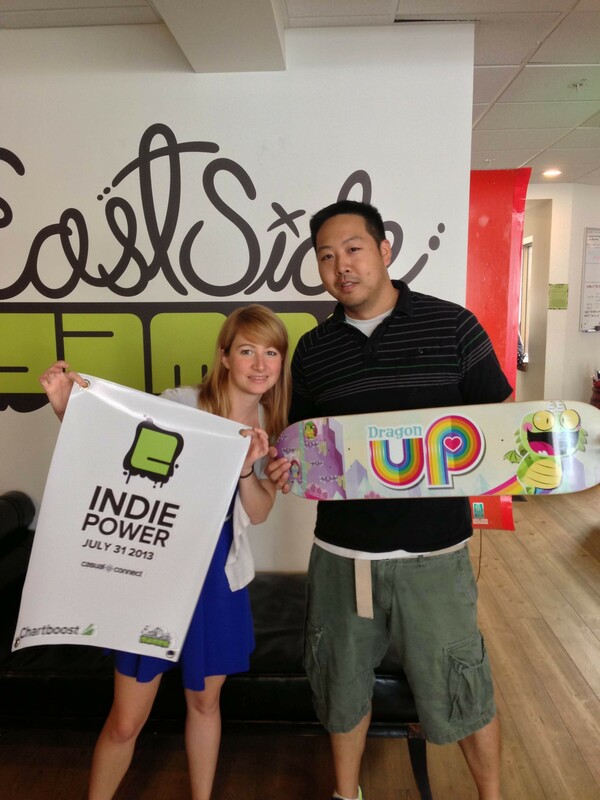 Casual Connect 2013 (July 30 – August 1) is just around the corner and East Side Games is going to be well represented! Josh Nilson will be speaking on Wednesday July 30th at 11 AM on Building an Amazing Company Culture. Josh will also be speaking about Community Management in FTP Games on Thursday July 31st at 11 AM. 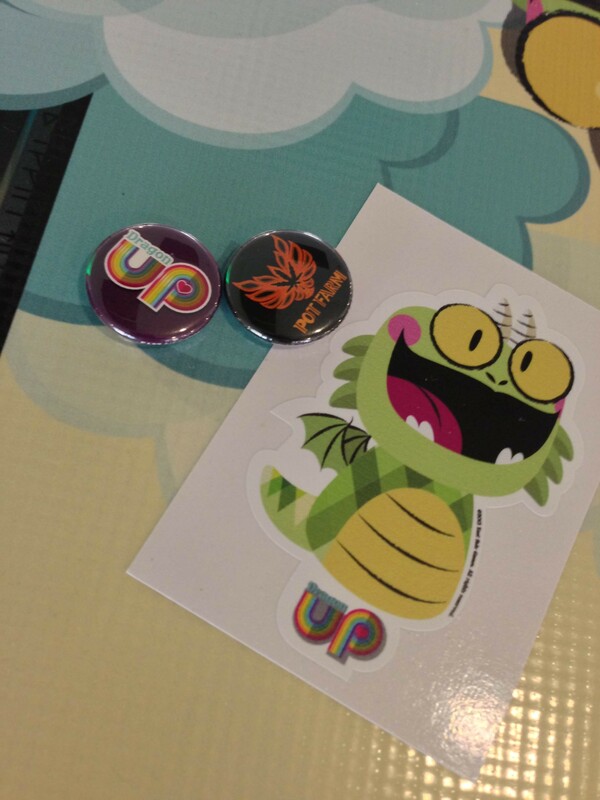 We also have a full lecture on Dragon Up being presented by Kevin Okada and Jim Wagner on August 1st at 10 AM. Look out for other East Side Gamers handing out ESG swag at Casual Connect! Will we see you there?